It's time for you to excel rapidly. daughters of God to Arise! We know reinventing the wheel is unnecessary when we can just get in the car and drive. Group coaching gives you the benefit of not wasting time, energy or money trying to figure out the answer to a problem someone else has already figured out. In other words, use the wheels of group wisdom so you can just get in your vehicle for success and drive to your destination. Those words have echoed throughout time in many ways and today we call it coaching. Coaching gives you amazing results because feedback causes you to grow rapidly by eliminating your blind spots and destructive pattern all while pulling out the gold on the inside of you. 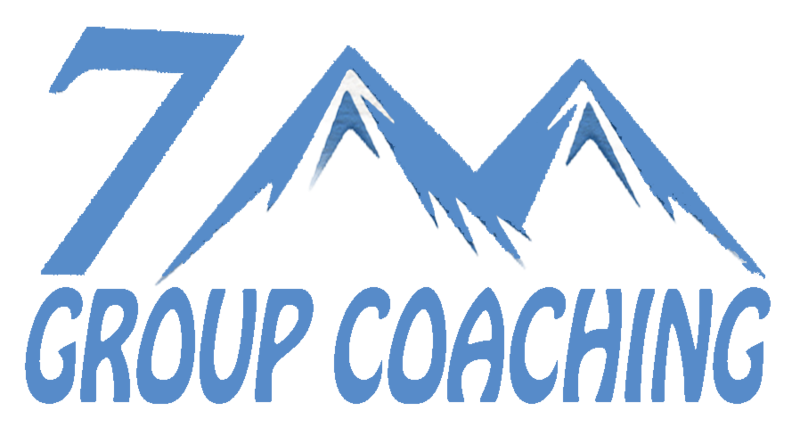 Small group coaching gives you two major bonuses to coaching. 1. You have a measuring stick for results to combat excuses. When your piers are moving faster than you are it's a good kick in the pants to get going. 2. You have a pool of knowledge and experience that you can draw from while your learning. My friend the small group coaching model has been around for thousands of years. Here is what the good book says. There is wisdom in the multitude of counsel. Where there is no counsel the people fail but in the multitude of counselors there is safety. If two of you agree on earth concerning anything that they ask, it will be done for them. That's just a few of the scriptures but think about it for a minute...If Jesus built his whole career around the presence of a small group of 12 people why wouldn't you? On top of that when he wanted to get massive results he broke it down to a small group of 4. Peter, James, John and Himself. So what I've done for you is trained up leaders to be excellent in using my extraordinary Kingdom Coaching systems. 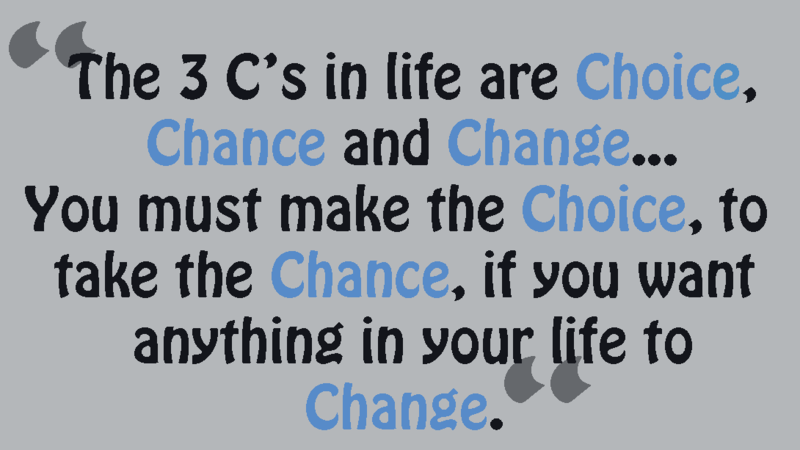 They have been hand picked for such a time as this to help you succeed beyond your wildest dream. Also, they have been chosen to assist me in bringing to pass the word of the Lord spoken given to me. You may have seen the prophetic word from James Goll and Shawn Bolz but just incase you didn't here it goes. The word promises us that if we believe in the prophets we will prosper. I've already believed it for me, all you have to do is say "me too." 7X YOUR RESULTS... x anything in business today is more of a buzz word than anything else. Although I can't speak for the results everyone else has seen, when I say 7X it's from what I know. I want to help you get 7X the results most people get in your profession. So roll up your sleeves we got work to do. Here's some of you can expect from 7m Group Coaching. Weekly 90 Min Coaching Sessions. The Synergy You Need For Massive Success. The Partnership You Need To Perfect Your Production. You will also receive action items that you can implement every week. 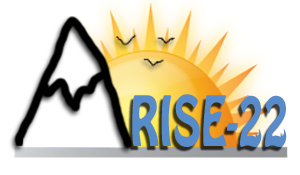 IF YOU ARE READY TO GO HIGHER WE ARE ABOUT TO TAKE YOUR PASSION TO THE NEXT LEVEL WITH 7M GROUP COACHING. THE DREAMS YOU HAVE THAT HAVE BEEN LAYING DORMANT ARE ABOUT TO COME ALIVE! 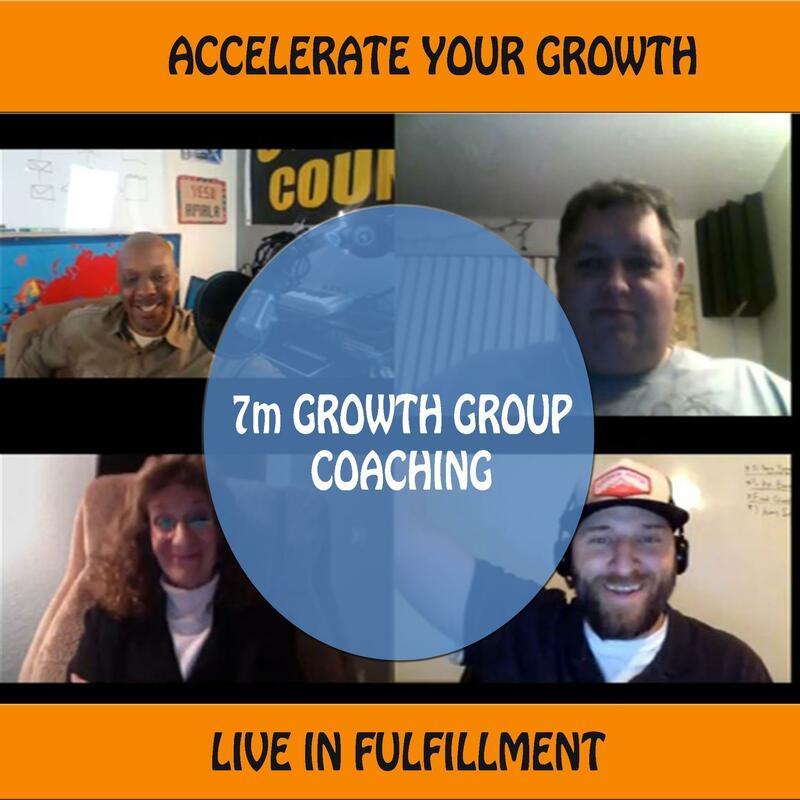 With the growth group format you get time every week to ask questions and get actually coached not told what to do. THERE IS A BIG DIFFERENCE When you get told what to do you will always be codependent on whoever is telling you what to do. However, when you are being coached you learn how to think in such a way that you can function on your own. While most "coaching" is someone telling you what to do from their experience 7m Group Coaching will give you empowering revelation from the Kingdom Coaching wheel within a systems. You get to interact with jo'EL on his personal Facebook page. You'll discover how to make time for what's most important. Learn how to get aligned spirit, soul and body. Pick up how to eliminate harmful thoughts and replace them with new ones. Use your intuition as a compass for direction in any situation your in. Discover why people do what they do-understand the power that drives human behavior.